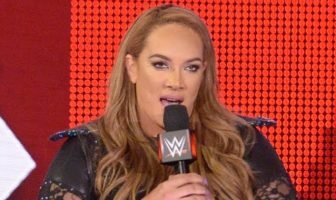 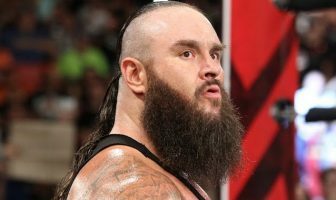 Tonight’s WWE Raw Preview: WWE Survivor Series Fallout, Will Braun Strowman Get Baron Corbin?, More! 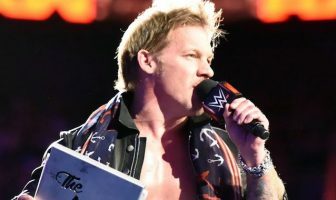 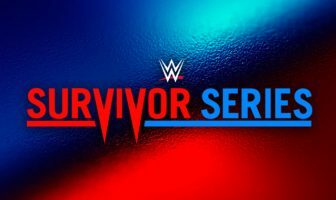 Planned Match Order For WWE Survivor Series; How Long Is Each Match Set To Last? 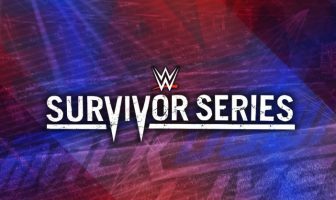 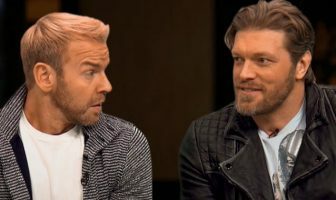 Current Betting Odds For WWE Survivor Series; Which Brand Is Expected To Reign Supreme? 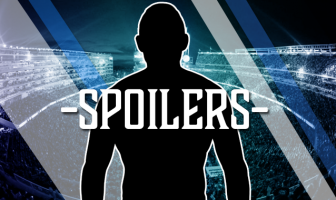 LIVE NOW: VOW Talks Becky Lynch Off Survivor Series, Full PPV Predictions, WWE’s Rapidly Changing Fan Age and More! 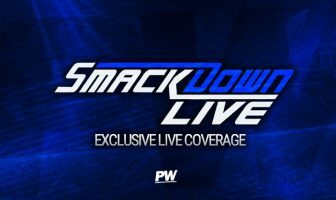 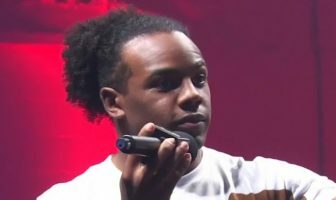 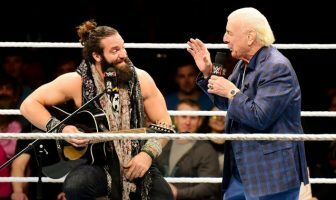 WWE SmackDown Live Results (11/6): WWE NXT Superstar Debuts, Survivor Series Teams Confirmed, Mysterio vs Almas, More!